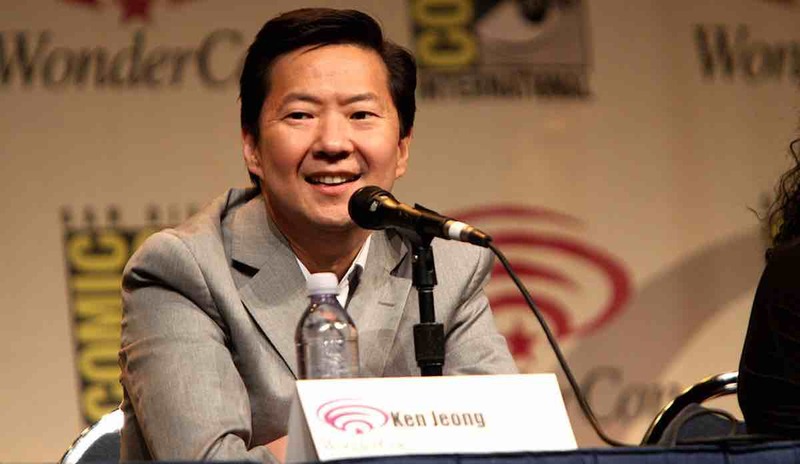 Ken Jeong is much more than an actor and comedian – he also happens to be a licensed physician in the state of California. And he recently used his medical expertise to help a woman who started having a seizure at one of his stand-up sets. “It’s a wonderful story. It was such perfect timing: Ken just jumped from the stage to help,” audience member Heather Holmberg told USA Today. Jeong had been in the middle of his routine at the Stand Up Live Comedy Club in Phoenix, Arizona on Saturday night when some of the audience members started yelling at him. According to Holmberg, the audience member was having some kind of seizure. As Jeong looked after her, an EMT who had been watching the show came over to help until paramedics arrive. Once the woman was taken care of, Jeong hopped back on stage and within minutes was able to finish his set and get the tensed-up audience laughing once more. Not only that, but the woman who had been having the seizure was back on her feet by the end of the show. It may seem too lucky to be true, but the Hangover star’s heroic gestures weren’t part of his act – though he no longer practices, Jeong graduated with a medical degree from the University of North Carolina at Chapel Hill School of Medicine in 1995. After starring on the ABC show “Dr. Ken”, he gave up his medical career to pursue acting. Awesome story. I love the Good News Network!! !